if you have questions, you can call us directly or use the contact form. 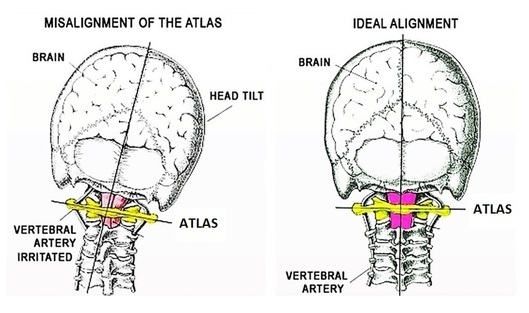 THE ATLAS ORTHOGONAL ADJUSTMENT IS NOT JUST FOR THE NECK, BUT THE WHOLE SPINE. HERE IS EVIDENCE OF ITS EFFECTIVENESS CORRECTING CURVATURE OF THE LUMBAR SPINE. 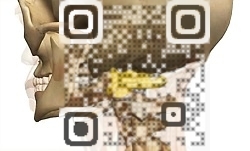 The atlas orthogonal adjusting protocol is very unique in this very important category. effectiveness as it pertains to structural changes and the alignment of the spine. for themselves how their spine has realigned itself in a correct anatomical position. in some cases. This means fewer office visits, and significant savings of time and money.